The Pretani Education Programme – The Kingdom of the North. 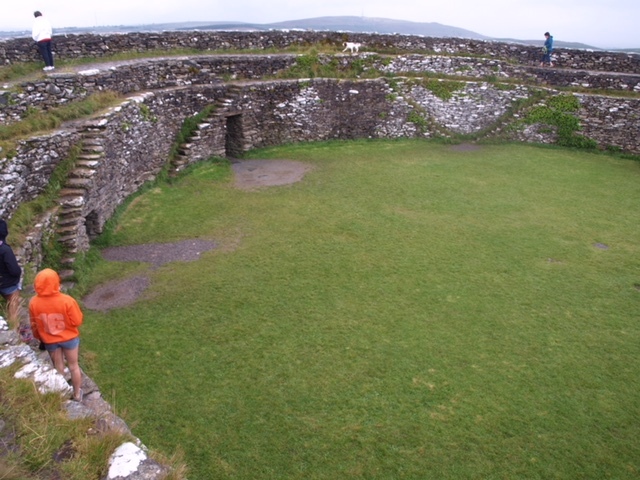 The Stone Fort of the Grianan of Ailech in Inishowen, Donegal, was built on a much earlier site. The earthen banks surrounding it probably represent the defences of a hill fort of the Pretanic period. 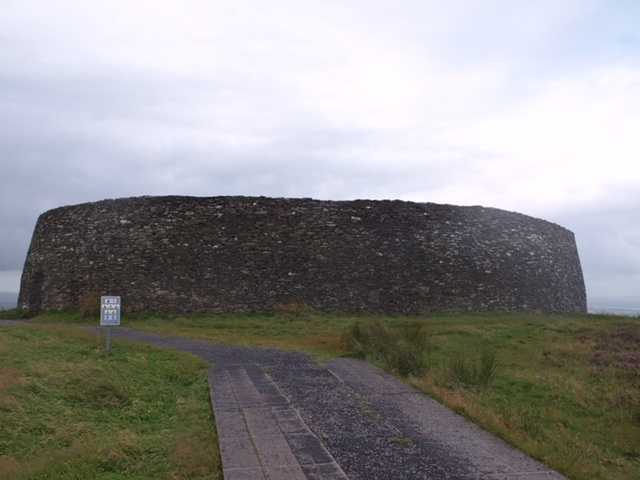 This hill fort is one of only 5 sites in Ireland marked on Ptolemy¹s map of the known world. From the 5th to 12th Century AD it served as the royal seat of the Kingdom of the North, In Fochla and In Tuaiscert, and was initially ruled by the Pretanic Clan Conall. After the Clan Owen¹s rise to power it became known as Ailech.